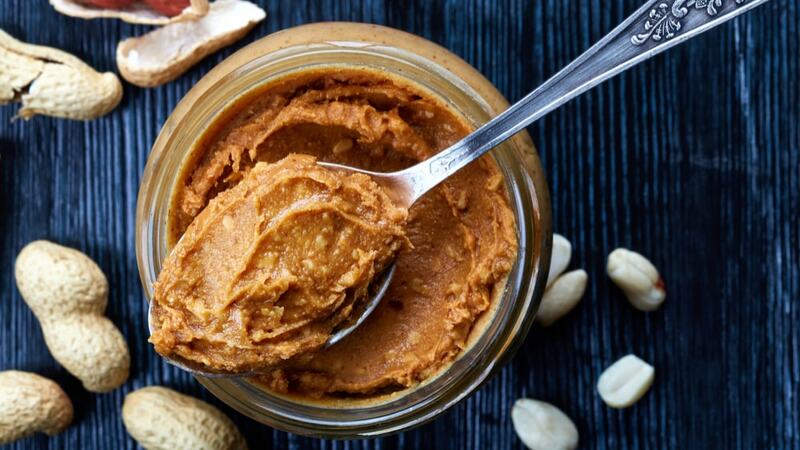 Peanut butter has gotten a bad rap because it is high in calories. There are other reasons why. Many commercial peanut butters are high in sugar, sodium and processed vegetable oils which turn an otherwise healthy food into something unhealthy. But if you’re able to get your hands on the healthy brands of peanut butter, such as the organic forms sold at Trader Joe’s, then you can benefit from it quite a bit if you consume it moderately. The beneficial effects of healthy peanut butter are especially relevant to the elderly. A 2018 study showed that people who ate nuts over a period of 5 years were much less likely to be obese and had reduced weight gain. What is popular nowadays is that people are consuming peanut butter in its powdered form. But remember that the powdered form of peanut butter, although much lower in calories, has had its fat and oil pressed out of it which are critical components of satiety. It is the satiety factor of peanut butter that led people to reduced weight gain. As noted in the introduction of this article, peanut butter must be consumed in moderation as it is high in calories. You also need to make sure to get unsalted peanut butter as it may adversely affect your heart. The consumption of peanut butter has been associated with a decreased risk of developing breast cancer as it overall reduces the rates of benign breast diseases which can be pre-markers for breast cancer. According to this study, it seems that the critical factor involved is the fat from peanuts. As such, simply consuming powdered peanut butter (whose fat and oil has been pressed out) may not be as beneficial as the real thing.